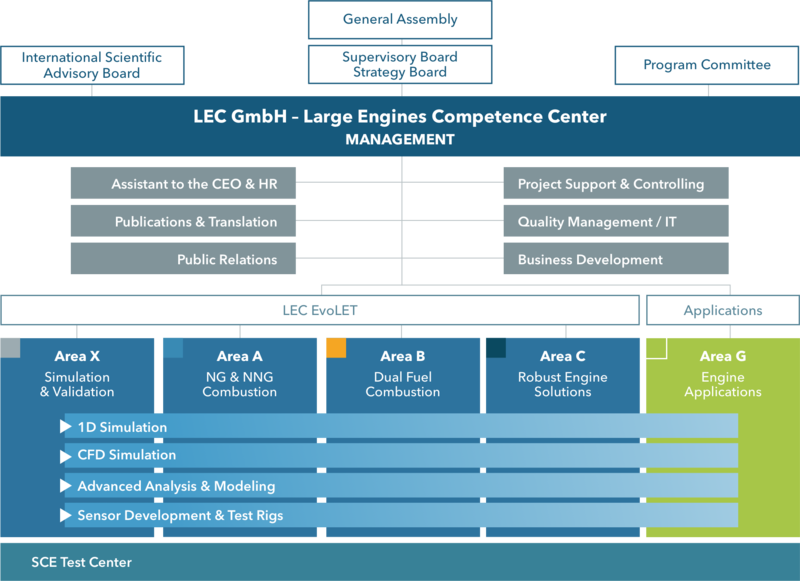 The Large Engines Competence Center (LEC) is Austria’s leading research institution in the area of combustion technologies for large engines. 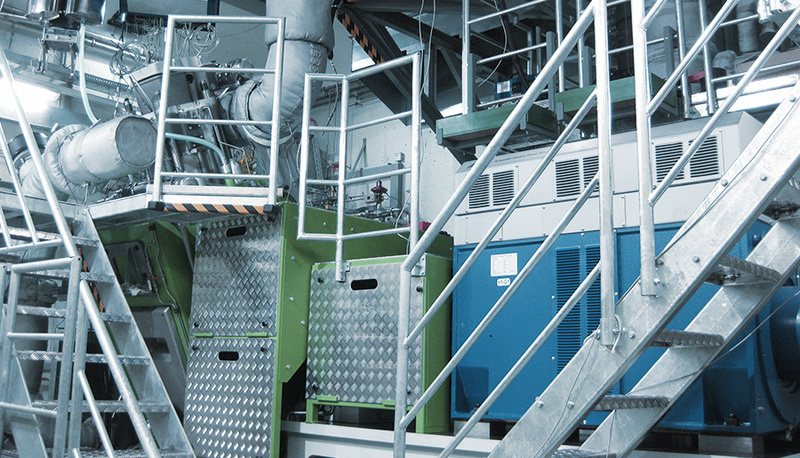 Our focus is on developing environmentally sound, efficient and robust large engines. 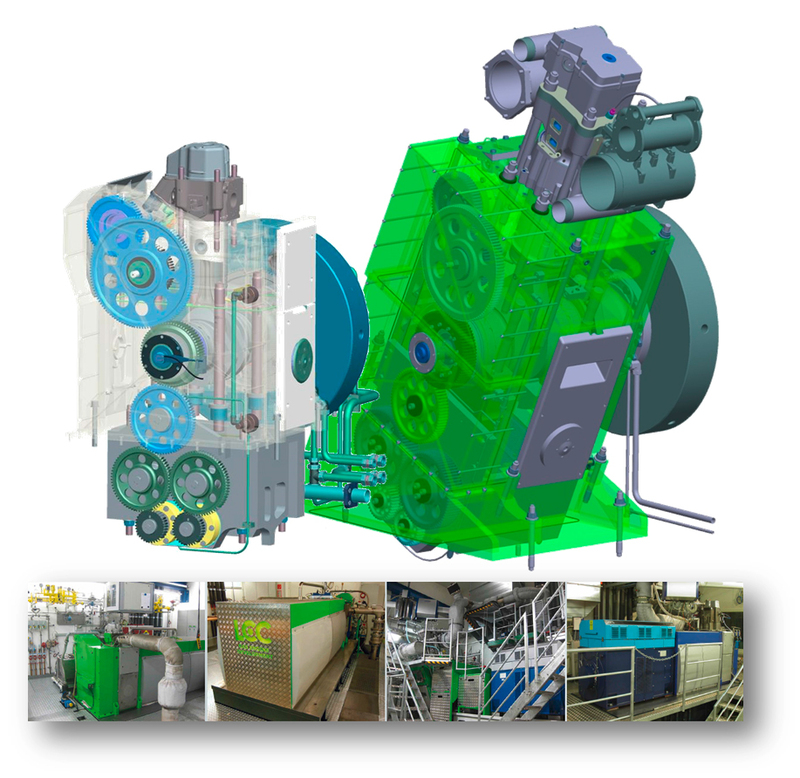 The main objective of the COMET-K1 center LEC EvoLET as a part of LEC GmbH is to create the foundation for a quantum leap in technology to the next generation of gas and dual fuel engines, thereby enabling the best use of these engines in a wide variety of applications. 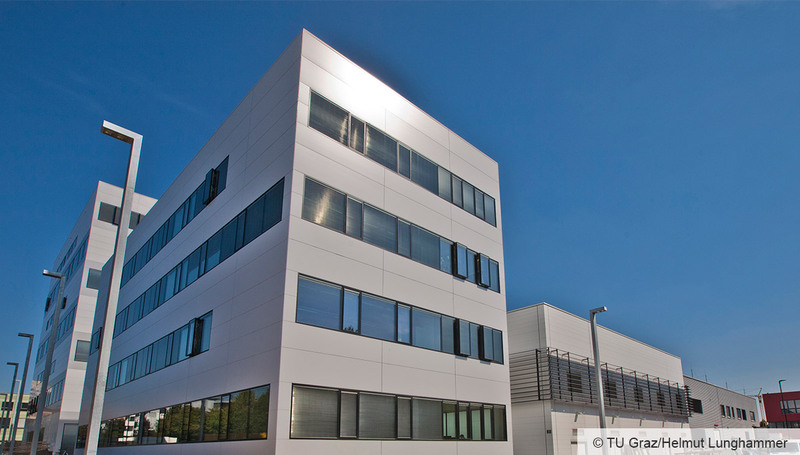 Our vision is to create the basis for the next generation of environmentally sound, efficient and robust large engines and to become the world’s leading research institution in the area of combustion technologies for large engines. 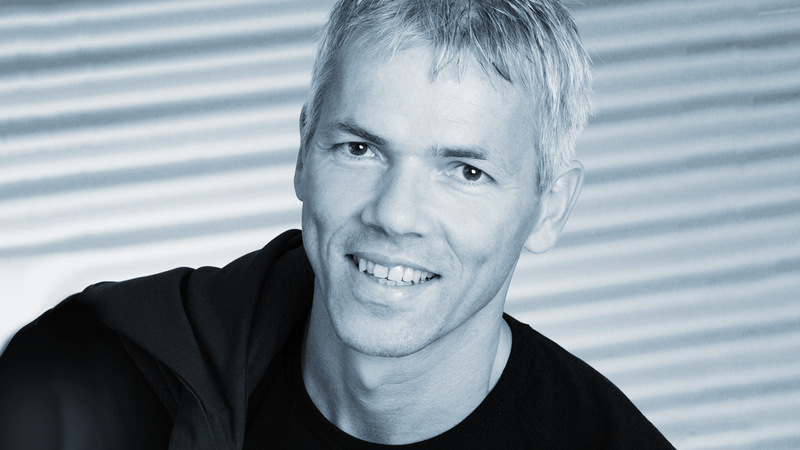 The CEO of LEC GmbH is responsible for the scientific and financial management of the COMET-K1 center. The Supervisory Board (which also constitutes the Strategy Board), the Program Committee and the International Scientific Advisory Board advise and support the management. Internally, the CEO is supported in managing the center by specific administrative units. Areas A, B and C are concerned with implementing technology-related topics in the research program. Area X spans the three other areas and supports their research. 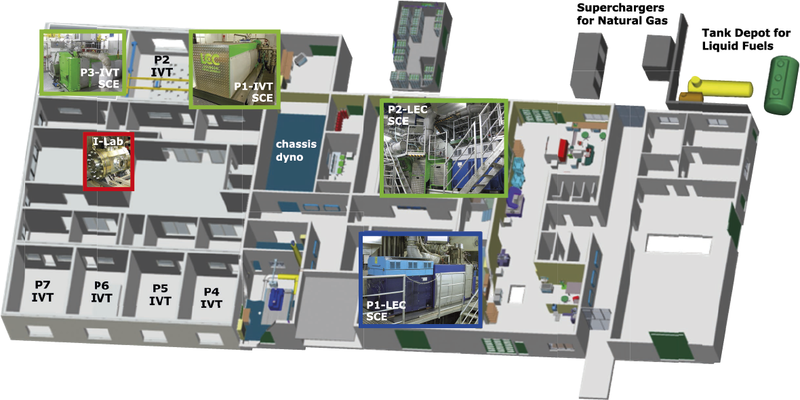 The LEC has an extensive test bed infrastructure for large engine development with single cylinder research engines at its disposal.